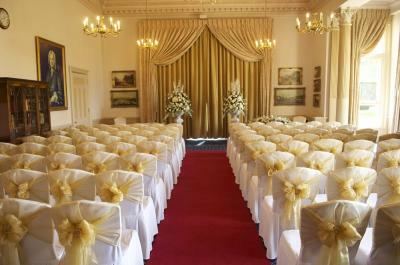 Couples looking for a wedding venue in Hertfordshire should definitely take a look at Down Hall Country House Hotel. We’re not kidding, it’s an absolute stunner. 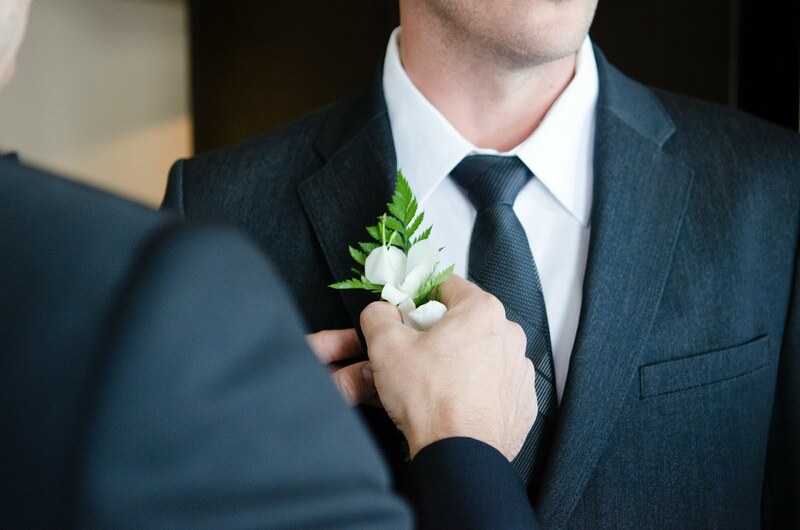 And before we forget, they're hosting a wedding open day on the 4th of September between 12 and 4pm (and even better there's no need to book an appointment). Down Hall dates back to 1540 and has 99 bedrooms. Each wedding comes with the services of an experienced and conscientious wedding coordinator who will make sure your wedding surpasses your wildest dreams. 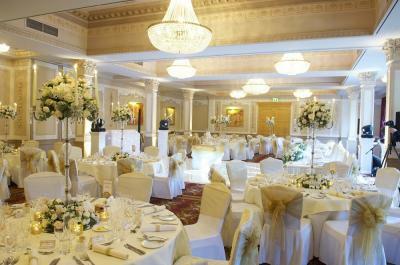 But don’t take our word for it – take a look at the Down Hall page on the Pink Wedding Days directory. 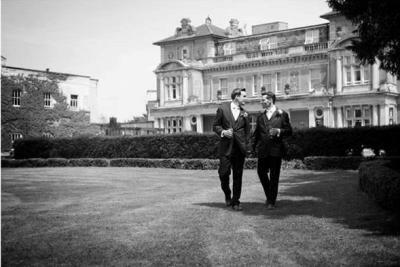 You can visit the hotel’s website, too, and enjoy some of the wonderful photography of this magnificent venue.